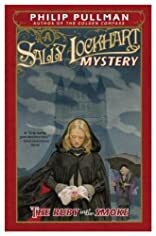 "Her name was Sally Lockhart; and within fifteen minutes, she was going to kill a man." 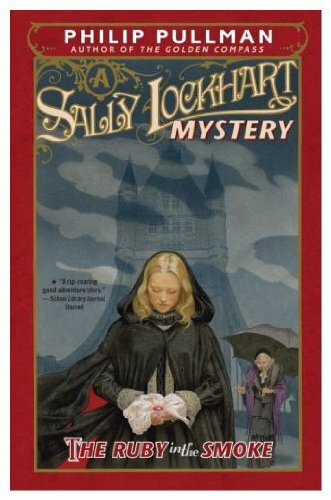 Philip Pullman begins his Sally Lockhart trilogy with a bang in The Ruby in the Smoke--a fast-paced, finely crafted thriller set in a rogue- and scalawag-ridden Victorian London. His 16-year-old heroine has no time for the usual trials of adolescence: her father has been murdered, and she needs to find out how and why. But everywhere she turns, she encounters new scoundrels and secrets. Why do the mere words "seven blessings" cause one man to keel over and die at their utterance? Who has possession of the rare, stolen ruby? And what does the opium trade have to do with it?